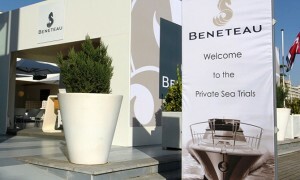 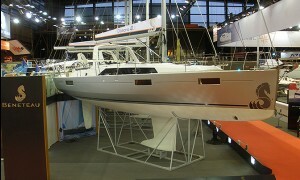 Oceanis 41.1 svelato finalmente a Parigi. 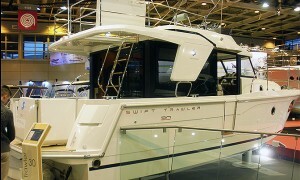 Swift Trawler 30, Swift e Smart. 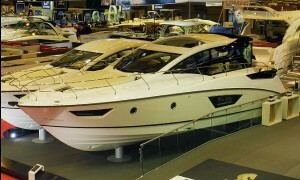 Gran Turismo 46 al Nautic 2015.